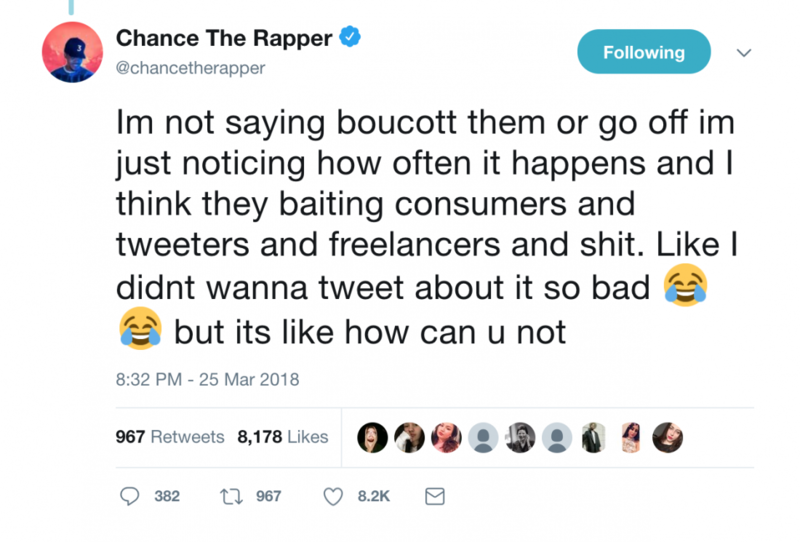 Heineken recently pulled an ad that caused major backlash on social media after hip hop artist Chance the Rapper said it was “noticeably racist”. 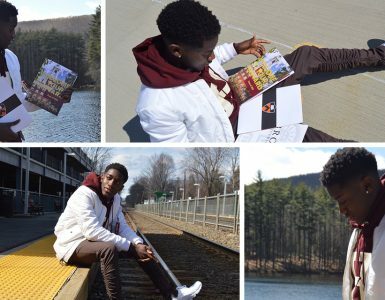 He took to Twitter, stating that he didn’t want to tweet about the ad, but he felt like it was simply impossible not to bring it to people’s attention. 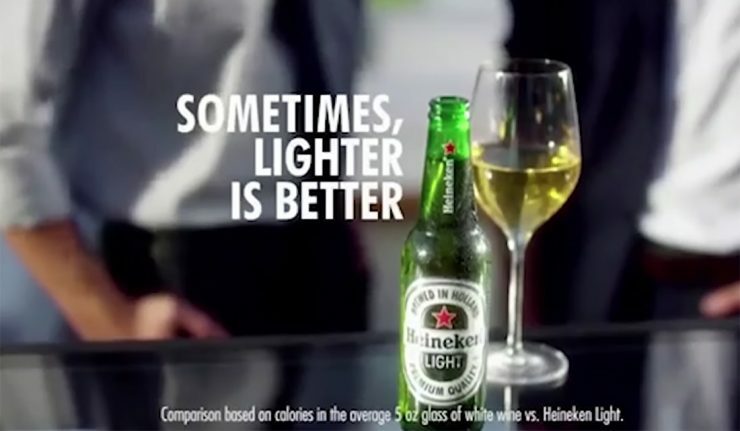 Heineken has removed an ad following a wave of online criticism slamming the beer company’s "Lighter is Better" campaign as "terribly racist." 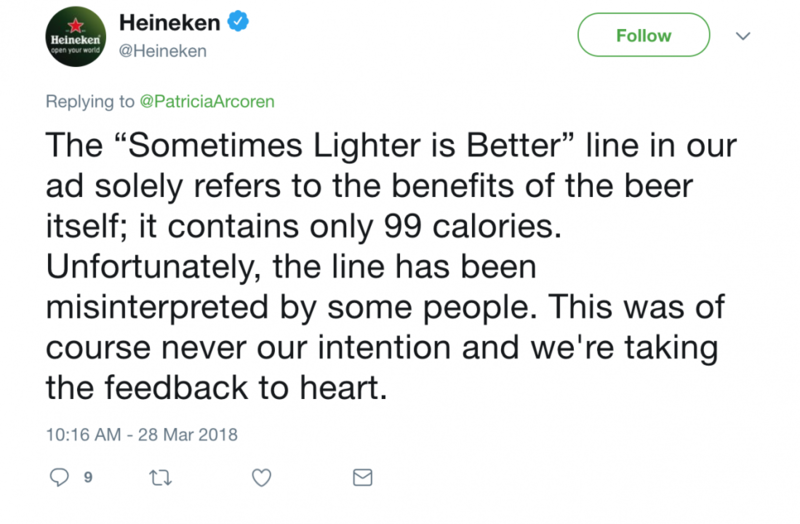 Heineken released a statement in response to the ad stating it was aware of the accusations; however, the phrase in question referred to the calorie count in the beer and not skin color. The company also mentioned its history of “ambitious ads,” which include people of different ethnicities and genders, also maintaining it never intended to offend anyone. Many Twitter users compared it to the Kendall Jenner Pepsi ad released last year, which also got major backlash throughout social media. 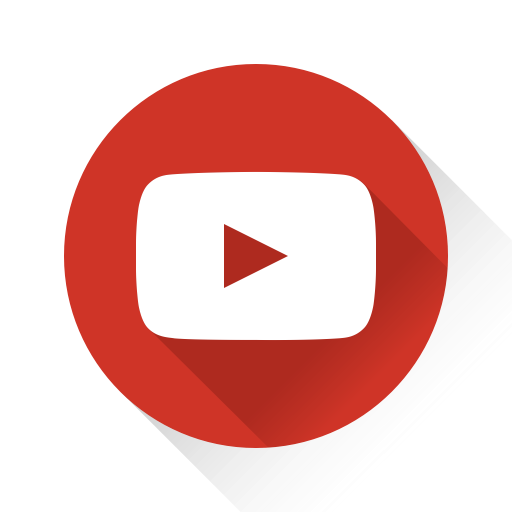 In the ad, Jenner walked into the middle of a protest and handed a can of Pepsi to a police officer, somehow “fixing” racism.